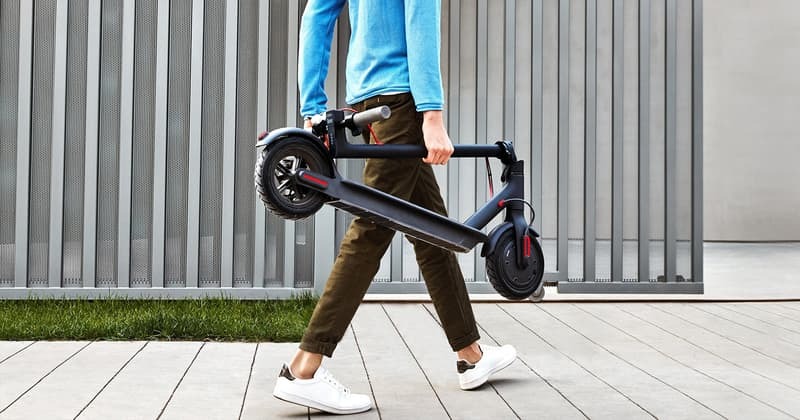 Researchers at Zimperium say it took mere hours to uncover the security hole in the Xiaomi M365 scooters used by urban commuters around the world. Security researcher Rani Idan discovered that it was possible to targeted any Xiamoi M365 scooter passing within 100 metres (328 feet), forcing it to unexpectedly accelerate or brake – without any physical access to the scooter required. In a brief but effective video, the hoodie-wearing researcher demonstrates how easy it to remotely stall a scooter as its perplexed owner attempts to cross a road. It is, in short, a denial-of-service attack. The flaw lies in the insecure Bluetooth communications between the scooter itself and its smartphone app – a problem that all too often is seen with IoT devices. According to Idan, the dedicated app is designed to allow the scooter’s owner to make use of various features including the vehicle’s cruise control, eco mode, anti-theft system, and firmware updates. The app itself is protected by a password that can be chosen by the user. That all sounds good in principle, provided the password chosen is strong enough. In other words, a hacker doesn’t need to know the scooter’s password to send it malicious instructions from up to 100 metres away. Denial of Service attack – Lock any M365 scooter. The research team also say that they were able to develop proof-of-concept code that was capable of accelerating scooters, but has wisely decided not to publish it because of obvious safety concerns. Nonetheless, the fact that the Xiaomi M365 scooter is used by a number of US-based ride-sharing firms does raise the fear that commuters may be unwittingly putting themselves at risk. Zimperium claims it informed Xiaomi of the security vulnerability last month, but that no security update has yet been issued.